Weather is one factor causing greater wildfire damage in California, but more critical is the state's exploding population, spawning communities in the once sparsely inhabited ranch and timberland regions long known to burn, reported Scott Smith of Associated Press. The story was picked up by the New York Times, the Orlando Sentinel, the Texarkana Gazette, and other publications. 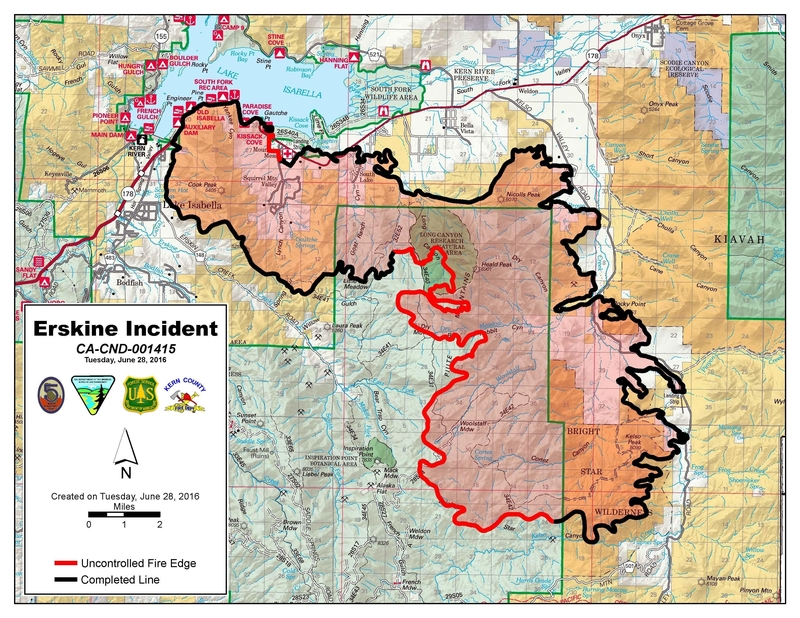 The Erskine Fire destroyed 285 homes and an AT&T microwave cell hub in a rural-residential neighborhood near Lake Isabella last month. Twelve more homes were damaged. An elderly couple died of smoke inhalation. Bill Stewart, UC Cooperative Extension specialist and co-director of the Center for Fire Research and Outreach at UC Berkeley said rural areas throughout California, where cattle grazed and loggers harvested trees, have given way to subdivisions of homes in the last 50 years. Residents in these places must be aware of the danger, and not rely on the local fire department to tell them when to clear the grass and trees that could easily spread fire to their homes, he said. "That's the issue — more people living right next to wildland," Stewart said of the wildfire near Lake Isabella. "If no one lived there, this wouldn't have been a big story." With 285 home lost in the Erskine Fire last month, the blaze underscored concerns about building homes near wildlands. UC Agriculture and Natural Resources (UC ANR) forestry expert Bill Stewart joined U.S. 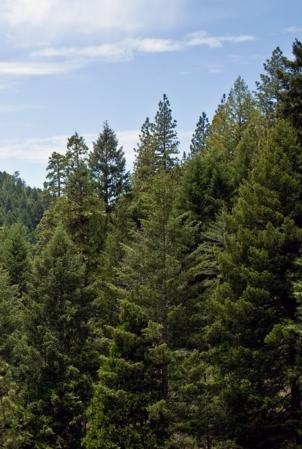 Representatives Bruce Westerman (R-Arkansas) and Tom McClintock (R-California), and an environmentalist in a one-hour discussion about the Resilient Federal Forests Act of 2015 with Michael Krasny on KQED Forum. The act was recently passed by the House and is now awaiting action by the Senate. During the program, Stewart said there is a need for more research to study different approaches to forestry management. “Chad (Hanson, the environmentalist) and the representative (McClintock) feel they figured it all out, but there are some big questions worth exploring,” Stewart said. Hanson is the director of the John Muir Project of Earth Island Institute. 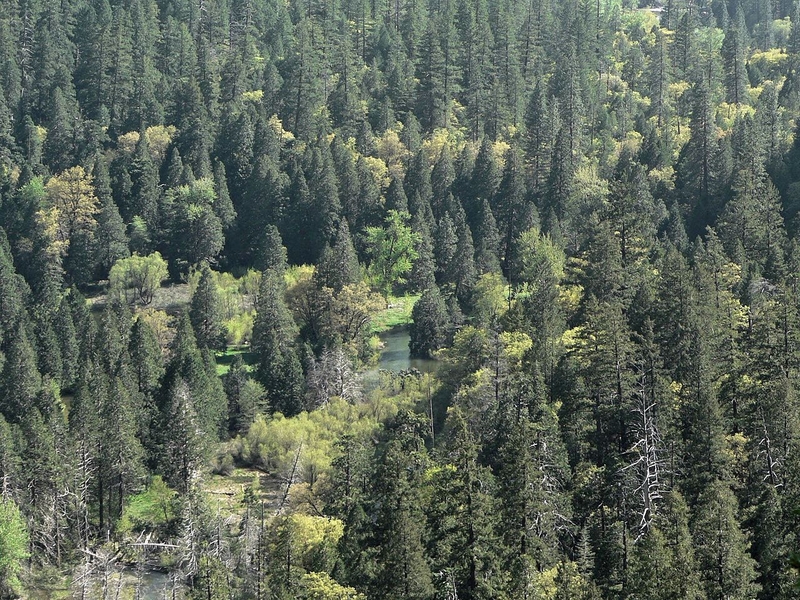 At the beginning of the discussion, Westerman and Hanson outlined their visions of proper management of federal forests. Westerman said the bill would make forests more healthy and sustainable. "We're going to have fire," he said. "In California, a lot of resources are being spent on fire suppression. With the Resilient Forests Act we are creating more fire prevention, scientifically. Salvage logging is a part of that. Also, thinning and reducing fuel load." Hanson said Westerman's points were untrue. He said current efforts to suppress fires and post-fire logging lead to more intense fire in the future and damage wildlife habitat. Stewart said salvage logging need not be a yes-or-no question. "It depends how you design that," he said. "Snags (standing dead trees) are important. Do we leave 500 snags per acre, 50, 5 or zero. We can try all four approaches and see." Stewart pointed out that the Resilient Forestry Act, if passed, would require environmental assessment of active forest management vs. following a hands-off policy. 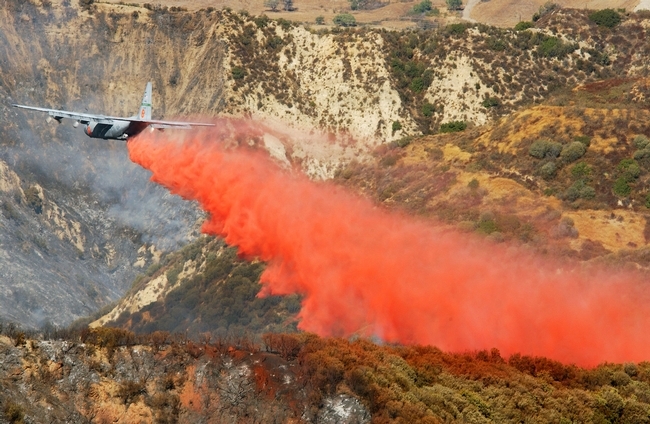 Dropping fire retardant from airplanes onto roaring wildfires is expensive, dangerous and may have minimal impact, reported Kevin Oliver in an aerial-minute TV news piece investigating aerial fire fighting for KCRA-TV in Sacramento. 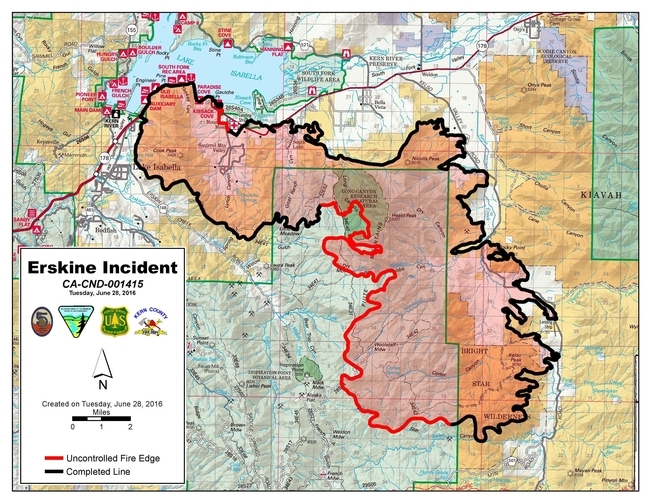 The aerial attack on the 2013 Rim Fire near Lake Tahoe cost $11 million, a substantial portion of the $95 million effort to put out the blaze, the story said. "It's a huge cost," said Bill Stewart, UC Agriculture and Natural Resources fire science researcher and former state firefighter. "It can go up as high as you want and keep on sending aircraft." Stewart, who serves as a UC ANR Cooperative Extension specialist in the Center for Forestry at UC Berkeley, questions whether air drops are used more than they should be. "When the fires are really hot, sometimes they are not effective. The flames are going up so the (water and retardant) never gets on the fires," Stewart said. Air attacks are often referred to within the ranks as "CNN drops," Stewart said, because they look good on TV, and the general public expects them. "It helps some, and if you didn't do it, people would say, 'Why didn't you call it in?'" Stewart said. He believes the money used for air attacks could often be better spent on hand crews and bulldozers. "I always asked, 'What's the cost-effectiveness of these drops?' and they said, no one has ever tried to look at it," Stewart said.